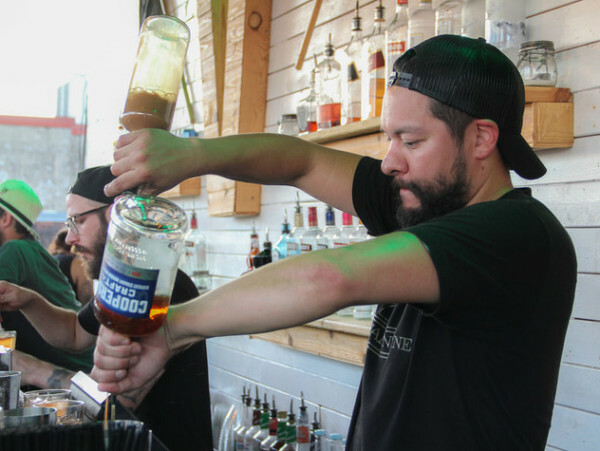 We wanted to flag that Embers was included in Nashville Lifestyles article this morning titled, “Nashville Lifestyles Bartender Bash 2016.” The post mentioned Embers as a participant in last week’s event. Nashville Lifestyles features events, locally produced products, the arts, sports and charity events, profiles of and interviews with prominent residents, fashion beauty, home museums, restaurant reviews and more. Nashville Lifestyles has a circulation of 21,954.